It’s gotten a bit quiet lately here in the news section. Quite contrary to the teams activities in our new chosen sim enviroment… namely iRacing. 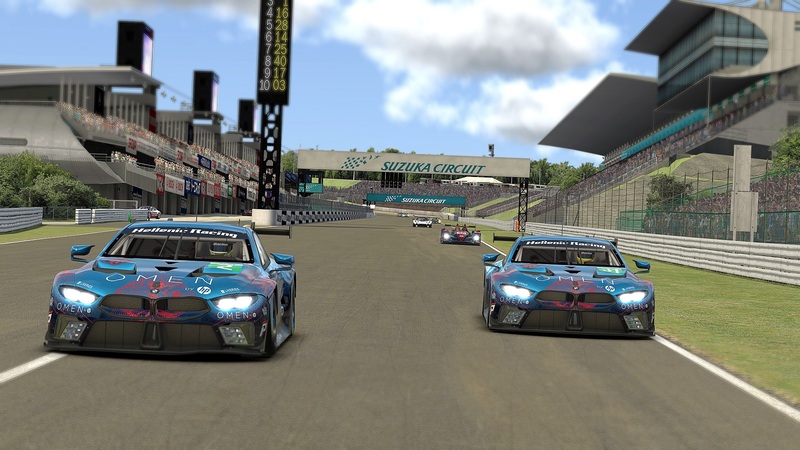 While iRacing is almost the opposite approach to simracing in comparison to what LFS offers, it has given us a lot of exciting content and also kept us busy in the several official series, as well as in the hosted series. Off course all those new cars needed some team liveries and that kept the arts department pretty busy in the last few months, the results can be seen in the pictures attached. Chances are if you register for the Grand Am, Prototype & GT, Global Challenge, Star Mazda or Indycar Series, you will come across one of HR’s entries one way or another. 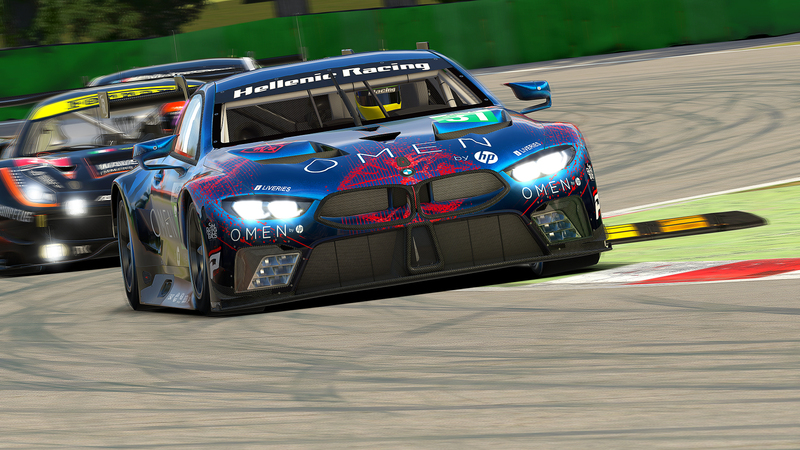 Luckily the transition to iRacing did not only provide new content, laser scanned licenced cars and tracks, but also the chance to meet other greek sim racing enthusiasts along the way, so you are about to see some new names amongst our rows. We cordially invite any simracers capable of the greek language to visit our forum and come say hi in our teamspeak, which has become a regular meeting place for greek iracers.With all those new officially licenced cars and tracks, modern graphics and structured racing iRacing has to offer, together with the imminent arrival of Asseto Corsa and other new sims, it’s safe to say we are approaching some exciting sim racing times ahead of us, that’s for sure. It remains to be seen if iRacing will live up to the expectations, especially when it comes to almost unexplored territory like dynamic track surface, weather and day to night transitions. The good news about the intially big price tag that comes with iRacing is the constant development and new builds that are released every 3 months.Sadly for now it is not possible to engage in endurance racing, since the one neccessity of driver swaps is missing in the sim, but hopefully bound to happen rather soon. We are still patiently waiting, since it would open up a huge new opportunity for our team. As we all know simracing is different to casual games and the developers like to take their time (we’re used to that, after all). 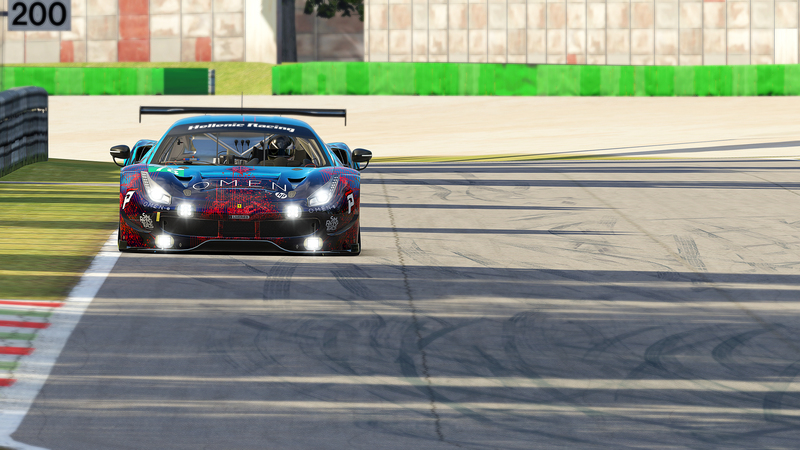 For now our main hopes are with the developers of iRacing to deliver the driver swaps and up until then we will be busy focusing and adapting to the new cars and tracks in preparation of a hopefully bright endurance racing future ahead of us.